Laura Esquivelwas born in Mexico City in 1950. Her first novel,Like Water for Chocolate,has sold more than four and a half million copies around the world and remained on theNew York Timesbestseller list for more than a year. 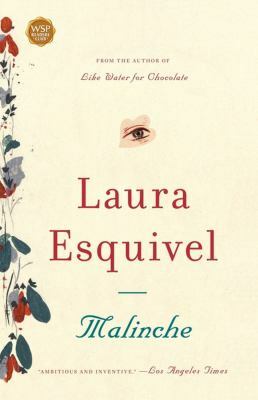 She currently lives in Mexico.Esquivel, Laura is the author of 'Malinche ', published 2007 under ISBN 9780743290357 and ISBN 0743290356.